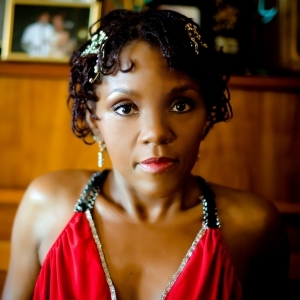 Carleen Anderson is one of the most powerful vocalists of the modern era. Well-known as the lead singer for the Mercury Prize-nominated Young Disciples, her solo career has since won countless plaudits including Gilles Peterson’s Worldwide FM Lifetime Achievement Award in 2017. Over two decades she has collaborated with musical legends including Paul Weller, Johnny Cash, Chrissie Hynde and Paul McCartney.